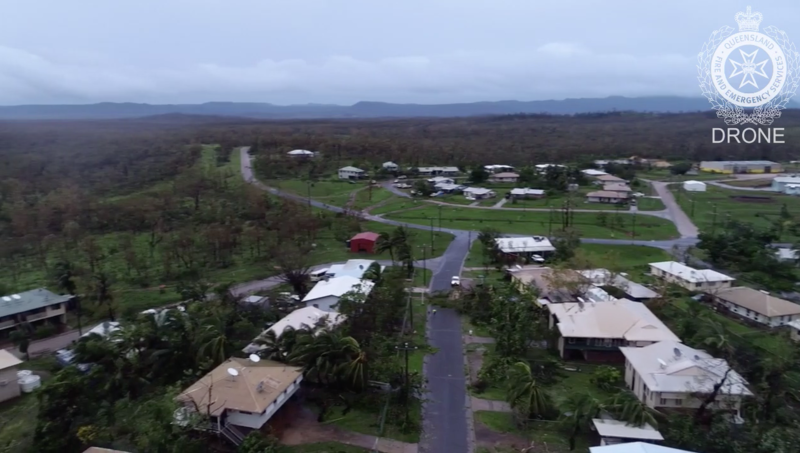 Drone assessments captured by QFES in the Lockhart River area. 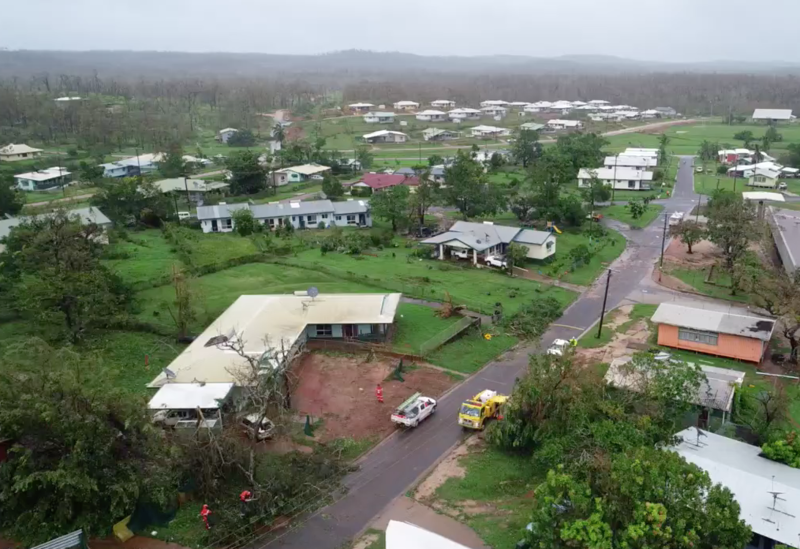 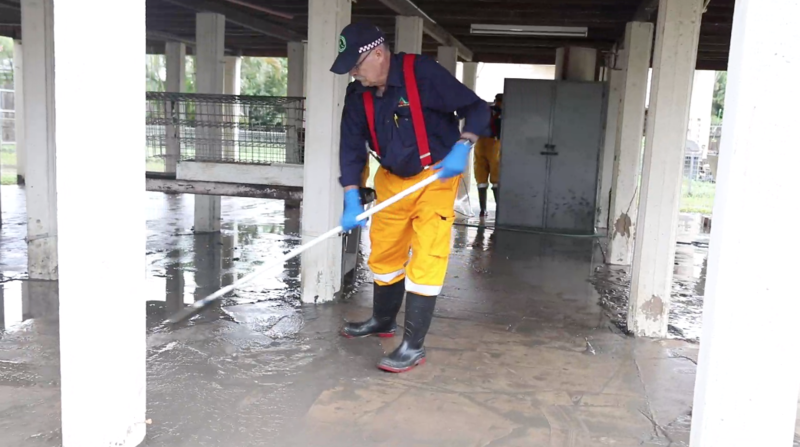 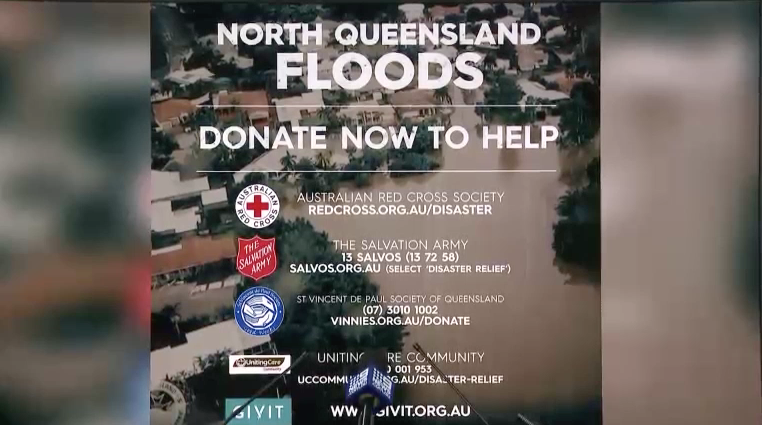 Footage taken during flood recovery in Townsville. 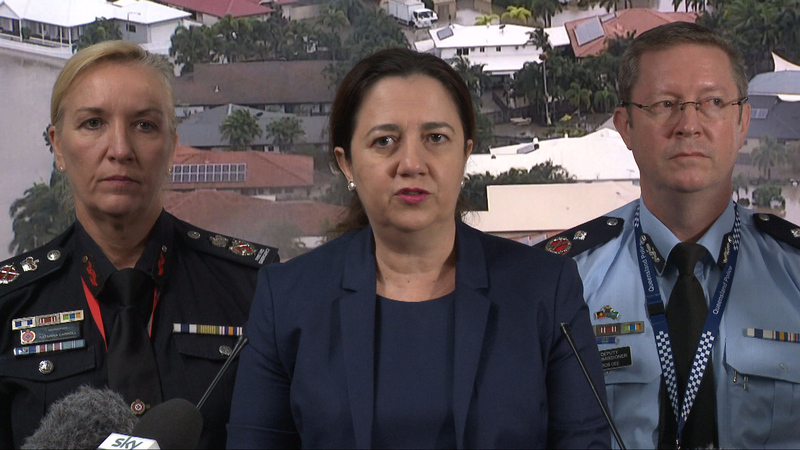 Emergency Services spokespersons report on the latest flood information affecting the central coast region. 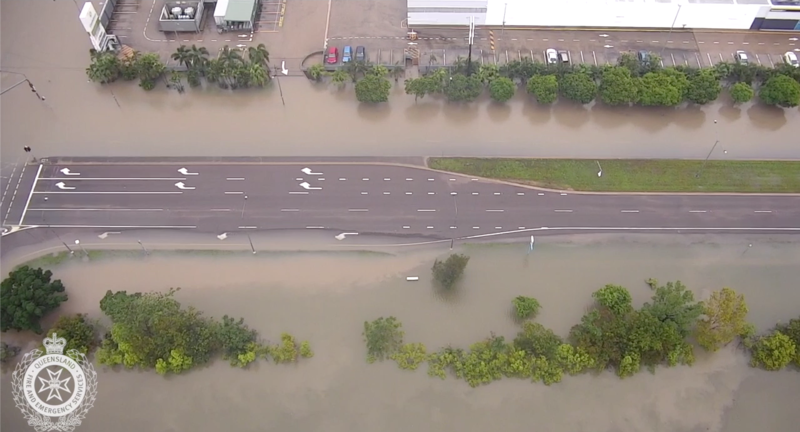 Aerial footage of flooding in Annandale. 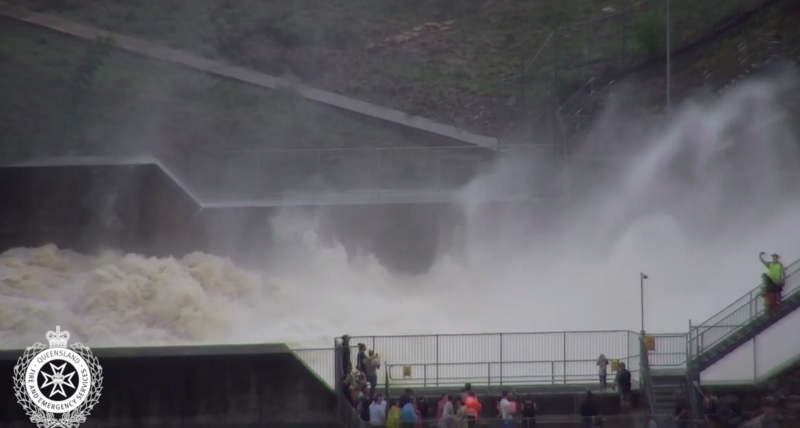 Aerial flood footage from Pioneer Park, Rasmussen and the Ross River Dam. 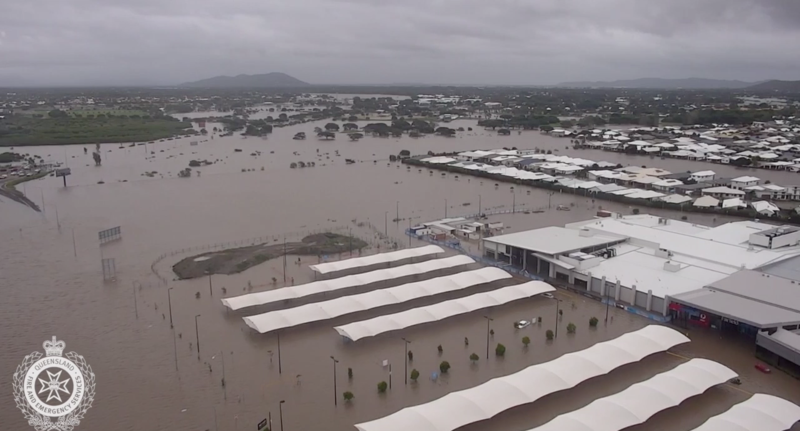 Flooding Aerials from Castletown, Bicentennial Park and Oonoonba. 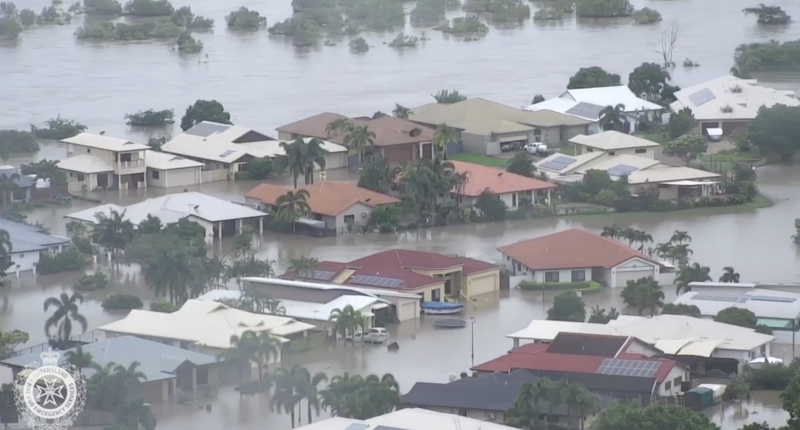 Aerials of flooding around Cluden and Wulguru in Townsville. 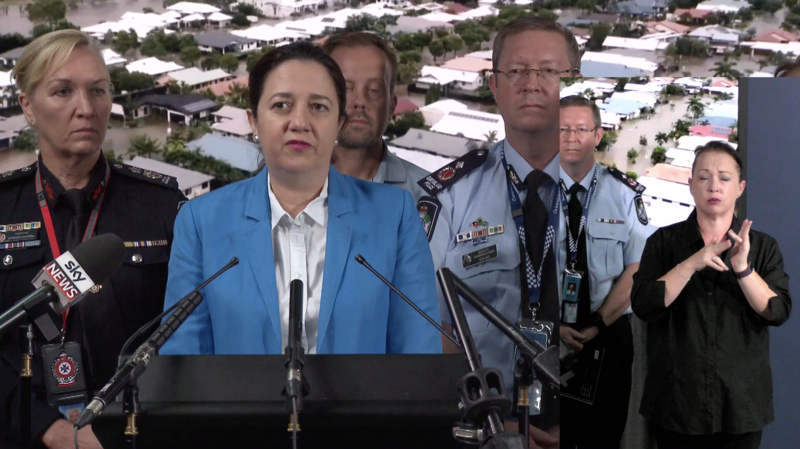 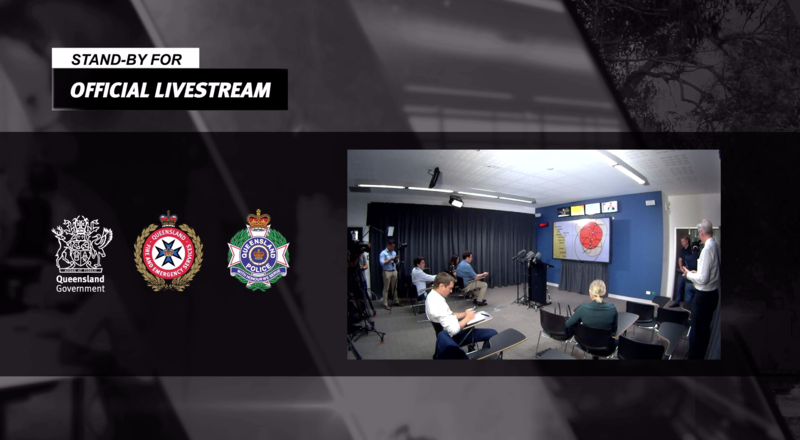 Press Conference with Bruce Gunn from the Bureau of Meteorology concerning current weather updates for North Queensland.